Do you have what it takes to be an integral part of a close knit team and work with people from different cultures, live in basic accommodation, deliver training sessions and be able to carry out manual work in hot climate? If so we need you! If you like what you’ve seen here and would like to get involved, in any capacity, then please email helen@drip.org.uk in the first instance and she can help you. I’d like to go to Uganda, what do I need to know? 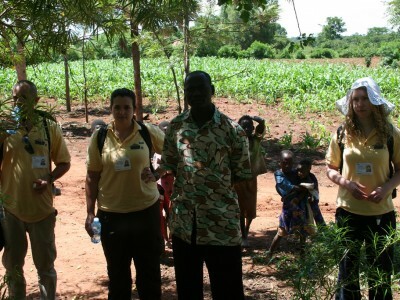 To take part in a trip costs around £1,600 per person. 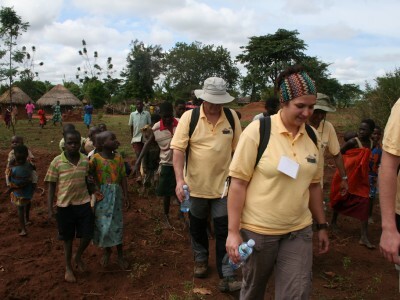 This covers all project costs, transport, accommodation (including a mosquito net), food, documents etc. Additional costs: We require a contribution for the training weekend (split 50:50 with DRIP). You have to pay for your visa (£25) and any vaccinations you require (can be up to £150 via your GP or School of Tropical Medicine). You will have to get yourself to and from the airport (normally Manchester), and provide any spending money you might want. It’s a 2 week trip, with about 8 days in the field. There is also the commitment of a training weekend prior to the trip and you will need to spend time fundraising your share of the trip costs. 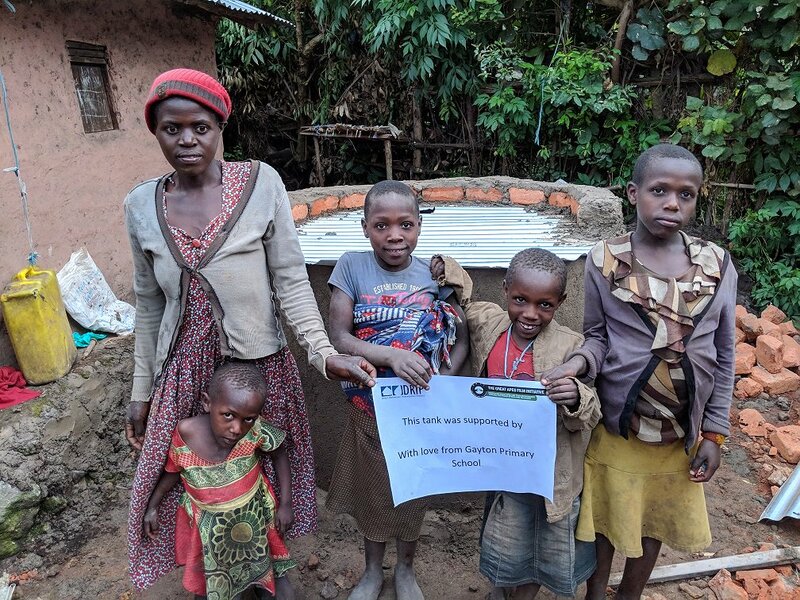 DRIP will train you in the information you need at the training weekend but a few basics you must be 18+, your visit involves working in rural African communities focused on rainwater harvesting and horticulture training. Am I the sort of person you’re looking for? We welcome people from all ages and backgrounds but you must have a genuine desire to help those who are less fortunate in Africa. You will be an integral part of a close knit team, be able to put the team needs above your own, and spend two weeks living in basic accommodation. You should be comfortable working within different cultures and their associated beliefs and values, deliver a training session to a group of twenty or more people and be able to carry out manual work in hot climate. What else should I know about the trip? In country, we stay in a central location (brick house with tin roof, no running water) and work in a variety of locations. All the work is done in Uganda family compounds, mudhuts with grass roofs. 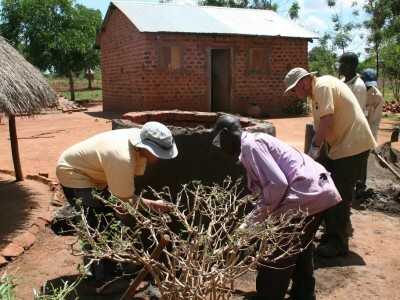 Teams are 2 UK and 2 Ugandan volunteers, to build a tank and educate the family in its use, and assist in siting compost heaps, nursery beds and general horticulture. At the end of the trip we spend a day in a western standard hotel to recuperate before coming home. We also include a host family visit and a farewell campfire, and other activities vary from trip to trip. We’d love to hear from you if you have a skill that you think we could use.